your RP Team and A. 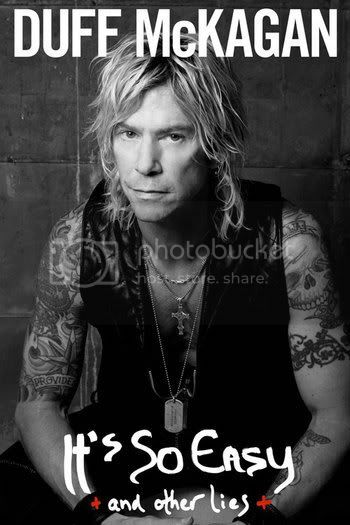 + K.
Happy 5oth Birthday Duff !!!!! 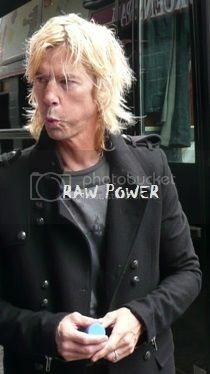 This is your special day and we wish you all the best for the next rocking years and please don´t stop with it !!!! 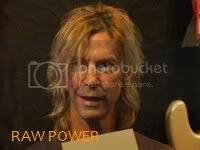 Happy 49th Birthday Duff !!! 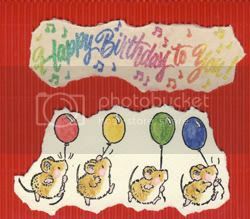 All the best on your special day !!! All the best to your 48th Birthday!! Keep on Rocking!!!!!! 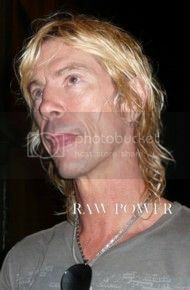 Don´t miss to check the website for it, with signing dates, rare photos...etc. 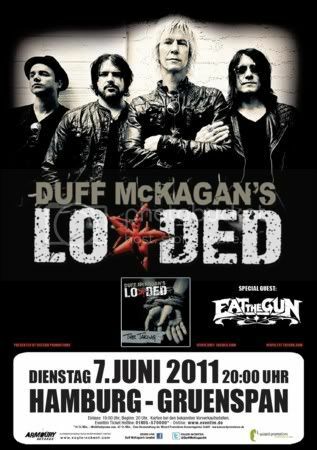 Don´t miss this "Loaded" event !!! Hey! 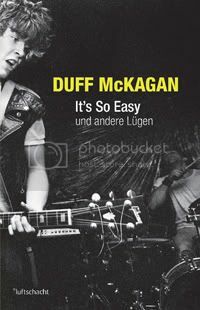 Be the first to see Duff´s damn book cover! Best wishes go out to Duff, who turns 47 today. Happy Birthday and Keep on Rocking!!! 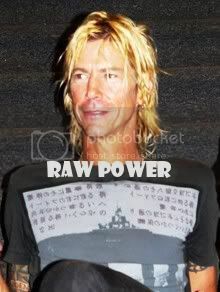 Duff celebrate his 46th Birthday today ! Best wishes and Keep on Rocking ! 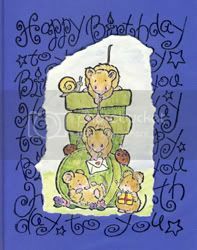 All the best wishes to your 12th Birthday!!! Today Slash celebrate his 44th b-day! Have a great day and keep on rocking!!! All the best wishes on your special day!!!! 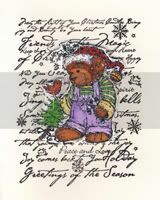 Merry Christmas and a Happy New Year to all, from your Raw Power Team! 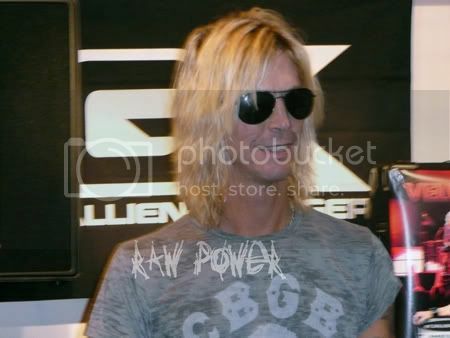 There are new Live Photos up on the Gallery´s and Forum !!! 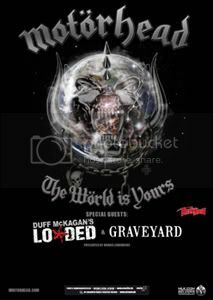 Then here is your chance : Duff is on Tour with Fender in the UK! 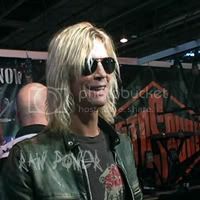 Duff celebrate his 44th Birthday today !